Holistic Physiotherapy in a private, tranquil setting in Sunshine Beach, Queensland. Extended consultations and an in depth exploration of your injury state to strive for optimal wellbeing, every time. More hands on time. More time to receive. More time to heal. More time reinforce optimal movement patterns. I take a truely client centred approach which places heartfelt emphasis on the body and mind as a whole, blending skilled application of a variety of targeted hands-on techniques which incorporates both the best of the East with the best of the West. Consults are a minimum of an hour (90 minutes for initial consultations) and once your area/s of concern have been assessed the majority of your session time is spent receiving skilled manual therapy. Treatment received in the retreat like environment created in Sunshine Beach enables your nervous system to switch to therapeutic mode, exponentially multiplying the effects of your physiotherapy experience. This holistic approach to physiotherapy can transform both old and more recent injury states to optimal mobility and strength and wholeheartedly recognises the importance of emotional wellbeing in lasting physical change. Modalities are selectively chosen to suit you, the individual, and may include; dry needling, joint mobilisation, soft tissue massage, myofascial release, muscle energy technique, neurodynamics, pain education, meditation, aromatherapy, yoga, Pilates, exercise and mobility rehabilitation and more. These skills, combined with extended consultation times and professional, highly experienced health care in a tranquil, private space provide both lasting results and an experience you look forward to having. In addition, this approach complements the work of your established health practitioner team and works collaboratively, so there is never pressure to pick a favourite! Whether you are looking for a general whole body tune up, have an injury, or have a specific mobility goal in mind - Holistic Physiotherapy is the perfect shortcut to body optimisation through self-care. Initial Consultation 90 minutes. Includes discussion of your treatment session goals, long term goals, movement practices, lifestyle and medical history, physiotherapy assessment and diagnosis for any specific areas of concern or full body biomechanics assessment, discussion and application of recommended modalities, rehabilitation / mobility advice as required. Aromatherapy and herbal tea, or a homemade cultured refreshment will also be offered as part of your treatment experience. Follow up consultation when required 60 - 90 minutes. Includes review of progress, mobility and rehabilitation and extended manual therapy. Online bookings are now available! See below. 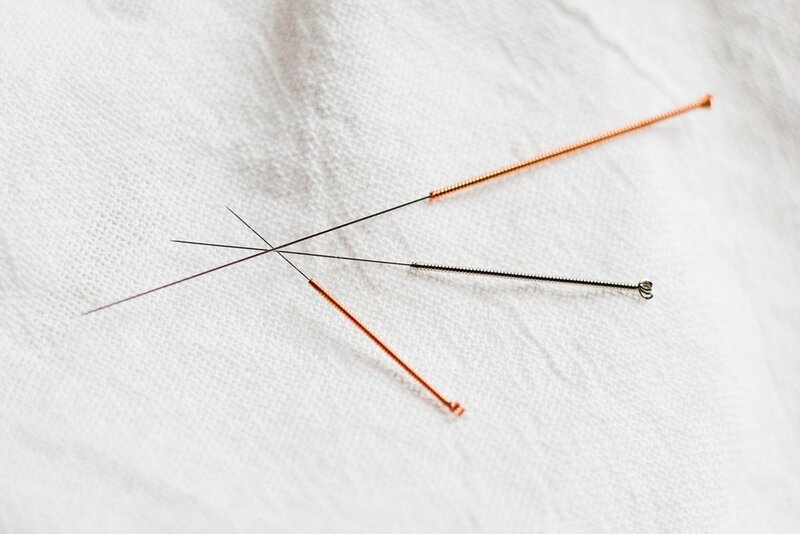 For chronic muscle tightness, trigger points, and areas resistant to stretch - dry needling offers a treatment option with revolutionary results in no time at all. For full and pain-free movement your joints need to move freely in all directions that they were designed to. Deeper than massage, and longer lasting. An injury can be the trigger to creating your most supple self. Optimal rehabilitation takes you beyond pre-injury, elevates performance and eliminates pain.